Centra Medical Imaging is a modern and independently owned private radiology practice with a digital radiology system. We are fully accredited to provide high quality diagnostic imaging services that include; general x-ray, ultrasound, multi-slice CT (*only at Macquarie Centre), dental cone beam CT and OPG. We are digitally supported by highly trained and experienced radiologists. With our digital imaging system, the process of diagnostic imaging service becomes ever fast, secure and efficient. Urgent report can be done within hours and the referring doctors connected with us via online health link can conveniently access at anytime to all the patients’ exams done at our practice. We have two branches conveniently located at the heart of EASTWOOD and MACQUARIE PARK NSW, just minutes of walk from the train stations with ample parking within the building. 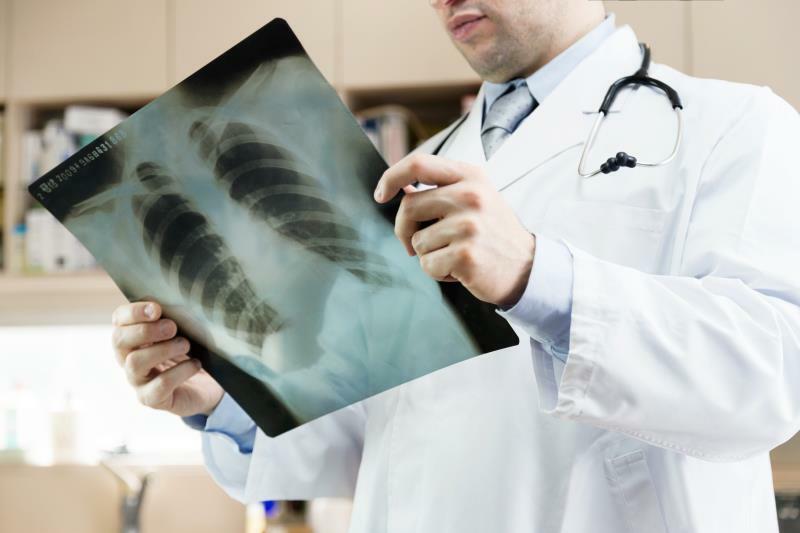 Radiological images and results can traditionally be printed out as hard copies for pick-up or delivery. It is also possible to go “filmless” through electronic health link with referring doctors . The quality care is our prime concern that we strive to provide friendly, timely and accurate services as possible. We BULK BILL all patients for all Medicare rebatable services.